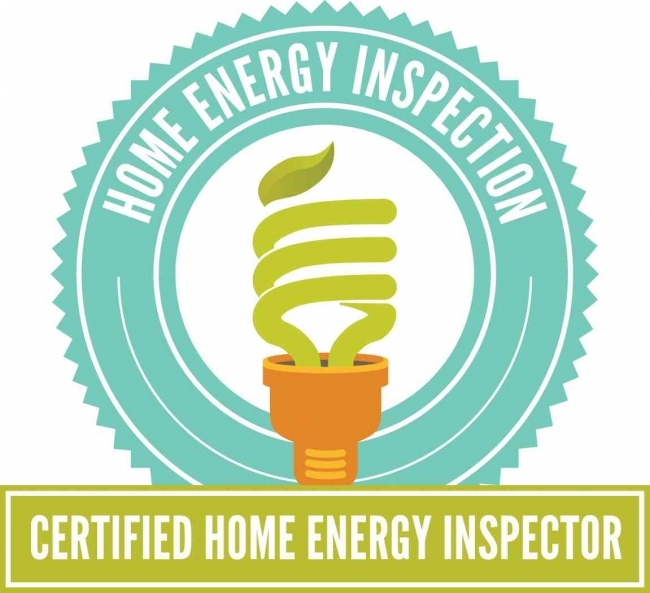 Each Home Inspection is as unique as the home being inspected. If you are looking for a cheap inspection, they are out there. I've had personal experience with cheap inspections, cheap cars, cheap houses, and cheap jewelry. Some things are okay to buy because of best price, but an inspection is not one of them. Your home is likely the biggest purchase of your life, and the price of a High Quality Certified Inspection is very small relative to the price of the home. The old cliche' is true-you really do get what you pay for. You should try and get to know who you are dealing with. You usually won't meet your inspector until after he/she is hired. Visit their web page, listen to their demeanor on the phone. Your inspector should be able to answer any pre-inspection questions you may have. There are a few ways to learn about Inspection Connection. 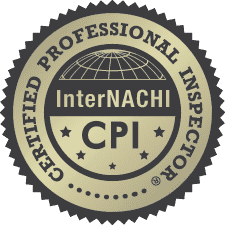 You can meet me on my Your Inspector page, or see What's Inspected. 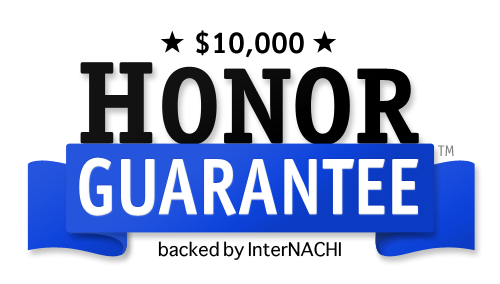 I offer quality, integrity, and honesty at affordable market prices. There are many determining factors that dictate the price of the inspection, such as square feet, location, accessibility, etc. My Inspections will range from $325 and up. And if you think my inspections are expensive, just wait until you get a cheap one! For further piece of mind, remember my Re-Inspections are 100% FREE for One Year! ** Please connect with me by phone (304) 610-4018, email me, or you can fill out the Request Quote form for a quick response. Inspections for outbuildings, detached garages, pools, spas, well equipment, barns and other inspection services are quoted separately. ** FREE Re-Inspections are limited to the Kanawha and Putnam County areas. Other areas may be assessed a small mileage fee. Inspection Connection performs Home Inspections in Elkview, Belle, Marmet, Nitro, Cross Lanes, and most other WV Cities!